Looking for a stunningly talented singer for your event? 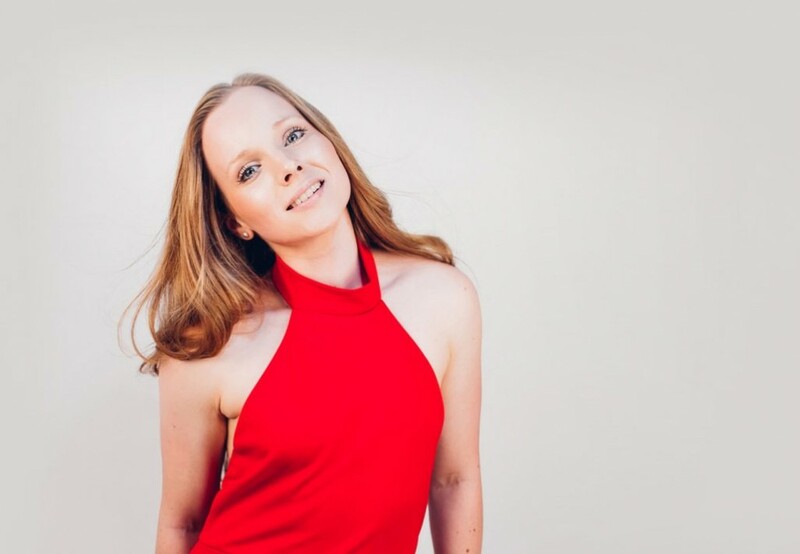 Ideal for weddings, parties and corporate events: meet Melanie, one of the UK's most exciting vocalists for hire. 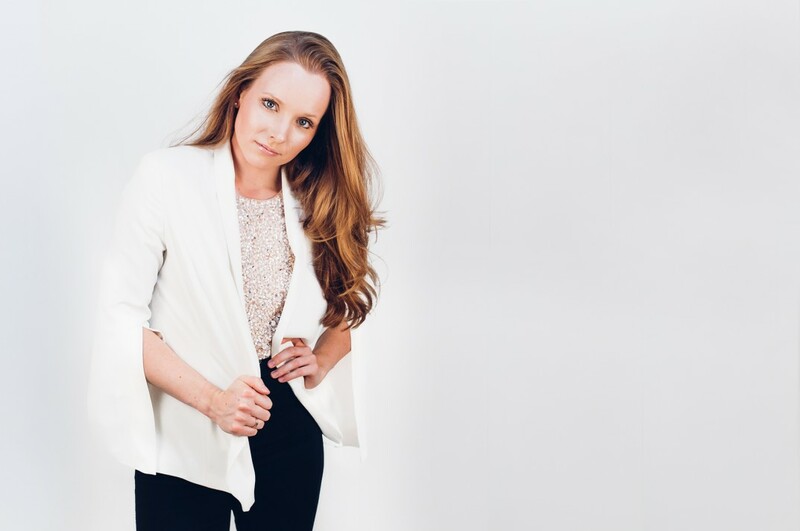 Whether you're hoping to hear jazz standards, soul classics, modern pop, or all of the above, let this extraordinary performer take your event to the next level. 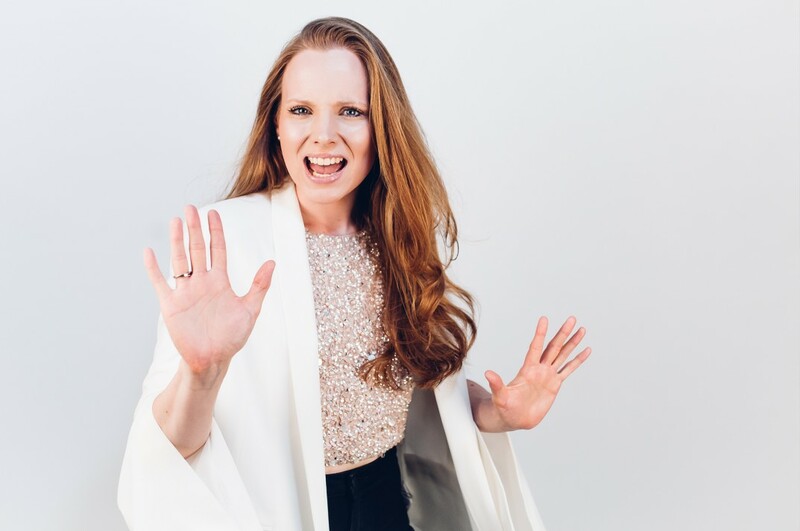 Influenced by Aretha Franklin, Etta James, P!nk and Jack Garratt, Melanie is distinguished by her rich, full-bodied vocals and undeniable stage presence. Commanding the room wherever she performs, this singer will have guests on their feet in moments. Brilliant as either background music or as the main event, Melanie's renditions of tracks like 'At Last', 'Let It Be' and 'Halo' will have the audience talking for weeks to come. For a hard-hitting live sound, Melanie performs with the accompaniment of backing tracks, but you can make this sound even fuller by adding either acoustic guitar or piano. A skilled and versatile performer, Melanie will also learn and perform a special request of your choice completely free of charge. This includes that all-important first dance request! Unsurprisingly, this stylish vocalist is highly sought after. Beat the crowd and hire Melanie today! Prices are based on a 5pm or later arrival and Midnight finish, including 2x45 or 3x30 minute sets of live performance. Approximately 45-60 minutes are required for the act to set up and sound check (depending on access to the performance area). Alternative timings also available. "Melanie sang recently at a function for two hundred guests. Her soul and jazz set went down extremely well with the audience and I would certainly recommend her to anyone considering her as an act. What a lovely person she is too!"